We face it all the time as parents of little kids. 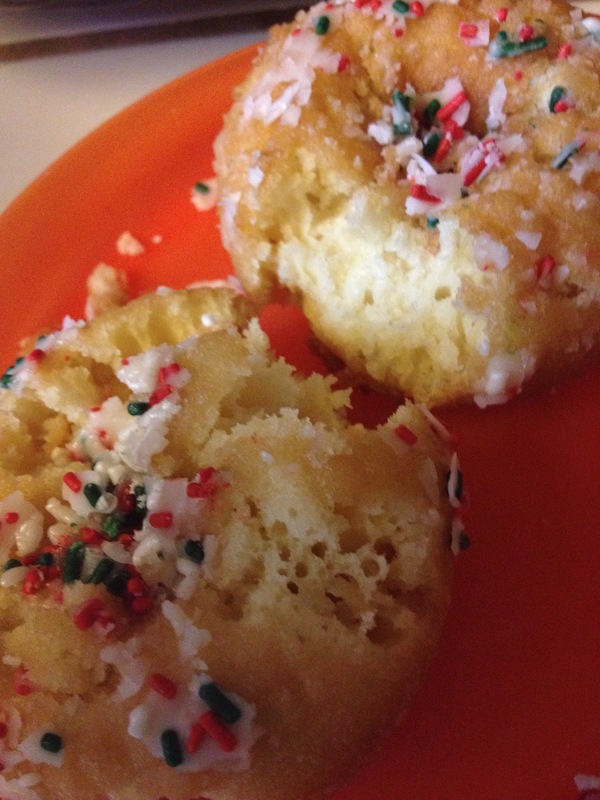 A plate of food barely touched, a doughnut with the sprinkles and frosting eaten away but little else. What to do? People are starving all over the world. Refugees are on the move fleeing war. And here’s this lightly nibbled pastry. The answer? If you’re like me, it’s going to include figuring out how to repurpose that snack, dress it up (or just chop it up) to make it tasty-looking enough to gobble down. This approach will serve you well not just with in-eaten food, but with weekend afternoons gone sideways, evenings where you have little control, generally dealing with things you didn’t expect when the kids are involved. The key is to not lose your cool, adjust, and make the best of it. And gobble down that doughnut. It’s still pretty tasty. have you saved as a favorite to see new information on your web site.